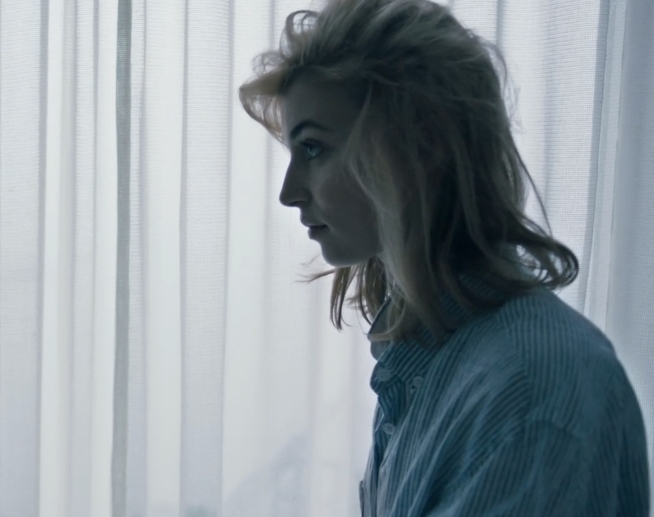 Indigo is a dramatic short film about alienation on the inside. Two young, lost souls in New York City share a common struggle - they are stuck in lives they do not feel they belong. She is an adored actress and he, a bike messenger. On the outside they seem like each other’s opposite, but on the inside they are the same- dehumanized by an internal loneliness that alienates them from feeling alive. The claws of loneliness affect both characters the same, unconcerned with the typical borders of power and privilege. Synchronicity begins to mirror their lives, and they finally reach a breaking point. It is in this moment, they must choose to find that brave breath- a self power that brings them in touch with truth and the chance to change their trajectory. Both of them make a decision that will bring them back to their true selves and in turn, closer to each other. Indigo is about hope. For everyone.